There are a number of ways to create columns in InDesign but in this InDesign tutorial it’s the Text Frame Object that will be covered. In this one box you have the ability to set the amount of columns, balance them evenly and to adjust the width between them. 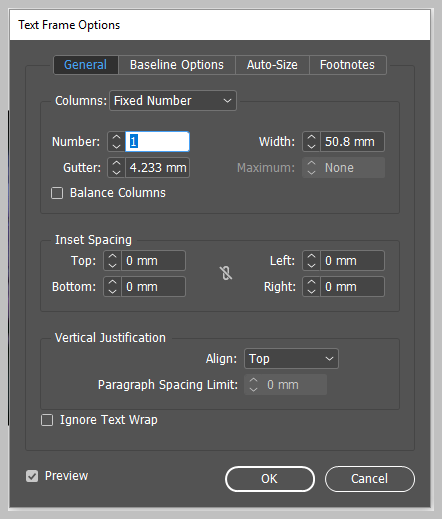 There is a video at the end of the tutorial for those who prefer a more visual approach otherwise…………………..
InDesign Tutorial – How to create columns? It really is as straightforward as that. I run InDesign Courses across the UK onsite (in-house) at your premises – for more information about the InDesign Training please get in touch by phone, email or the contact page here onsite.